As a veteran in real estate, I’ve seen a few clients decide to sell their house, rent for a bit, and then wait to buy a home that meets all of their needs is the best option. 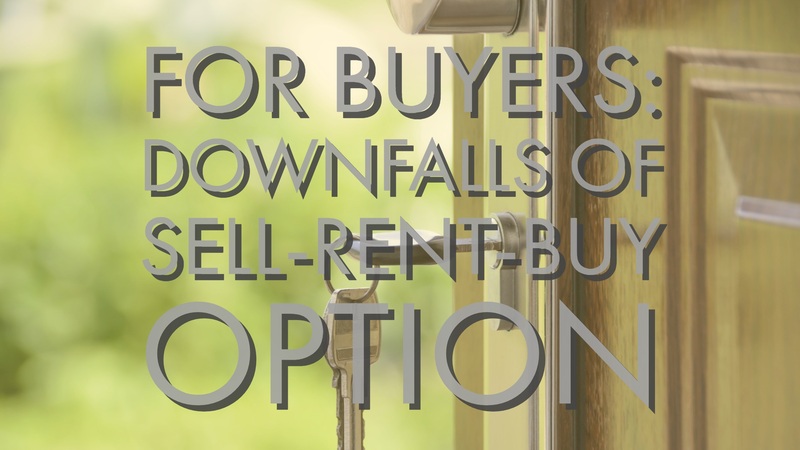 The main reason I don’t recommend Sell-Rent-Buy plans is that it can be costly to the client. It’s not always the least costly or minimal risk in today’s market. If the market isn’t cooperating with your homeowner goals, you can speak with a dedicated lender to go over your loan options. Having a mortgage professional on your side in lieu of a personal banker can mean you get the equity out of your home more seamlessly. A loan officer can also recommend alternative loan options like borrowing from your 401k, utilizing gifts from relatives, and many more.